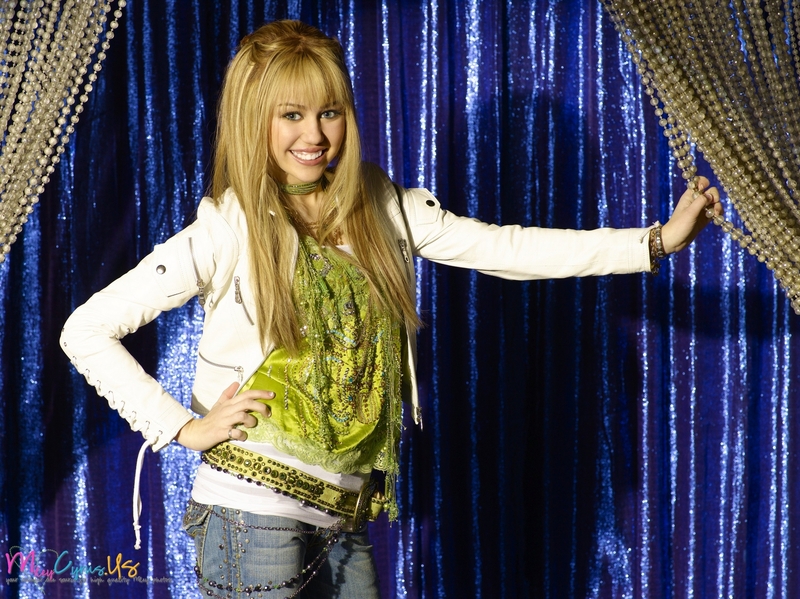 Hannah Montana Season 2 Promotional picha [HQ] <3. . HD Wallpaper and background images in the Miley Cyrus club tagged: miley cyrus photo hannah montana season 2 promotional high quality.